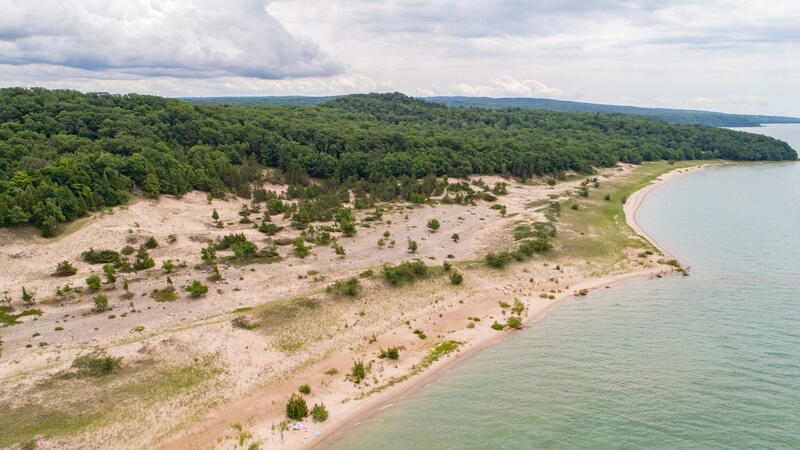 The lawsuit claims that the Little Traverse Bay Bands of Odawa Indians have claim over large parts of Charlevoix and Emmet counties. The federal lawsuit was filed against Gov. Snyder in 2016 and is slowly making its way through the court. Regina Gasco-Bentley is the Tribal Chairperson of the Little Traverse Bay Bands of Odawa Indians. Gasco-Bentley added that the tribe has always been a government, but that there have been gray areas between tribal and state jurisdiction in the area. “We are trying to have jurisdiction over our people. One of the big ones is like in tribal court and stuff, the jurisdiction over our own children,” she said, referring to issues involving child welfare. 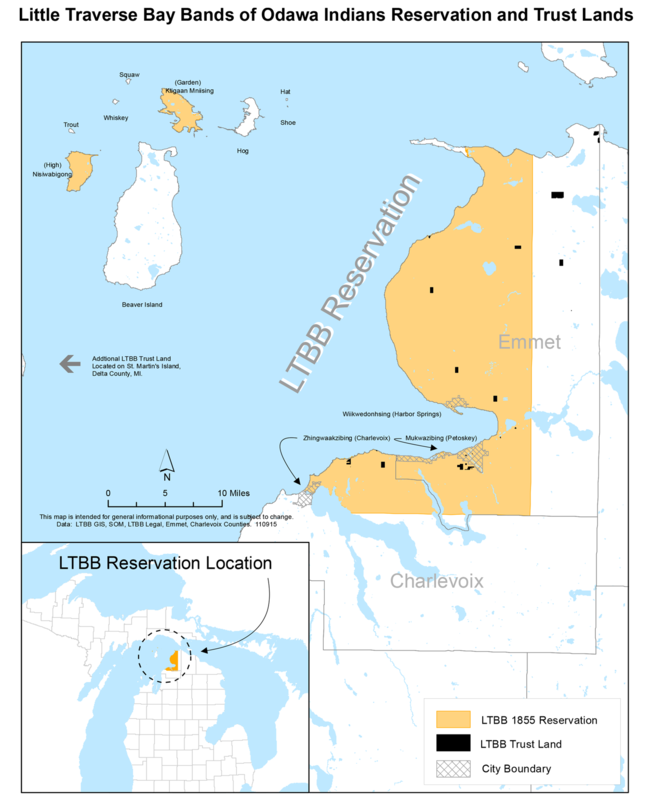 The Little Traverse Bands of Odawa Indians claims that under an 1855 treaty, they have jurisdiction over this 337 square mile stretch of Emmet and Charlevoix counties. However, residents and business owners who are not members of the tribe are expressing fears and concerns. And while the lawsuit names Snyder as a defendant, a number of cities, counties, and local organizations have signed on as co-defendants. That includes both the Emmet County Lakeshore Association and the Protection of Rights Alliance. R. Lance Boldrey is an attorney representing the groups in the lawsuit. He was also the state-tribal liaison under Governor Engler. In their summer newsletter, the ECLA explained their stance on the lawsuit. But that drew backlash from the Tribe. Boldrey said that there are a number of concerns his clients have about how the lawsuit would impact people living within the boundaries of the reservation who are not a part of the tribe themselves. “You often see tribal leaders talking about how this involves child welfare issues, and other social issues, but it’s really much broader than that,” Boldrey said. 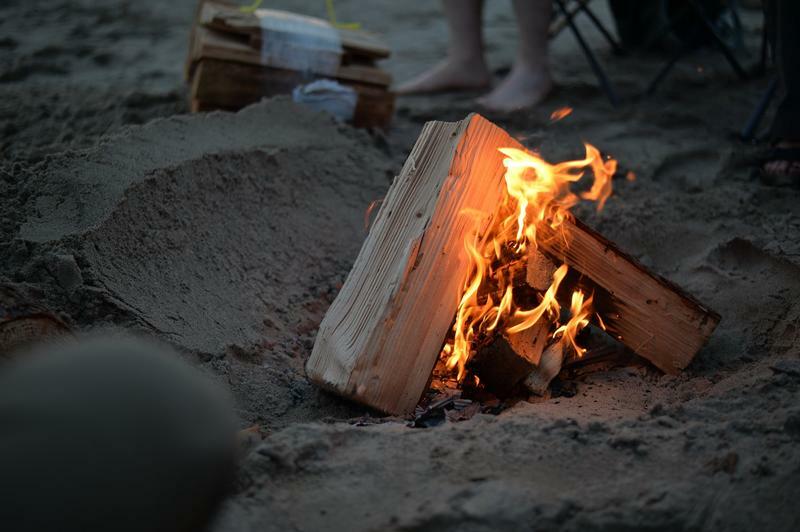 The concerns include whether the tribe would abide by local zoning and building codes, and the ability of the tribe to bring a lawsuit against a non-tribal member in tribal court. But Gasco-Bentley says that is a misconception. Boldrey said his clients are also worried about the possible expansion of gambling activities if the area is declared reservation land. “And what we’ve seen in other states where tribes have sort of that large geography that’s open in that fashion is we’ve seen the tribes start to place slot machines and electronic games of chance, really Class II machines, in convenience stores, in gas stations, etc. that may not even be tribally owned,” explains Boldrey. No matter how the lawsuit plays out, Gasco-Bentley hopes tribal members and non-tribal residents in the area can continue to have a good relationship as neighbors.